Do you ever know some people who bothers you a lot? They think they are the cleverest people in the world and know everything that others already know. We just don't like anything of them, even their breathing and just want to show them a high five on their faces. Today, we collected a list of annoying people quotes from different sources to help work off your anger! Well, this is a fact. We totally confirm it. You totally need to stop doing that before I stop you. 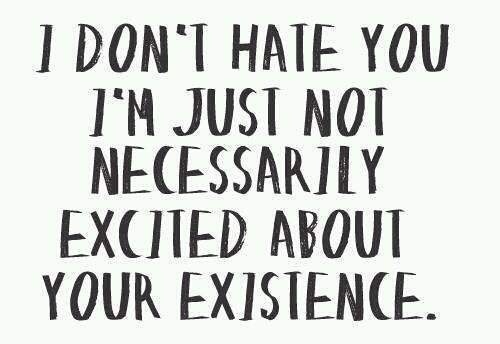 To you, some people are annoying without any reasons. Surely, this kind of people is annoying. Can we just switch places, though? At least walls are easier to deal with. You will know why when you have your own boys. I bet some of you must have experienced those moments. You just don't like them. Annoying people are always overconfident. 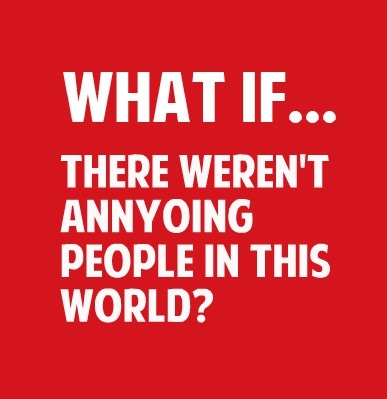 A way to deal with those annoying people. We all hope so, right? Maybe they can't help it. Maybe they're born with it. Self-centered fools are hard to take in. 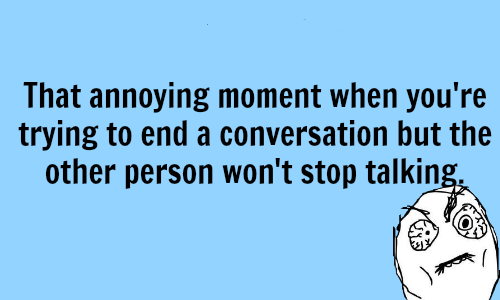 We can be annoying, too. 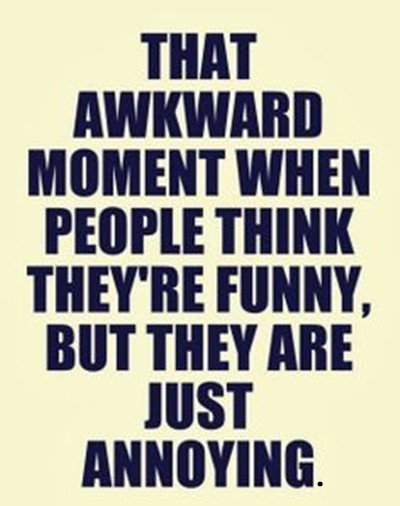 They must be the most annoying people in the world. It would make life more beautiful. Funny one from our list of annoying people quotes. Can you just stop breathing? Hahahaha...just kidding. Do you know such a person?